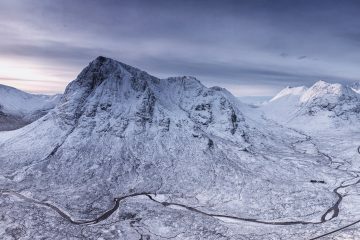 The UK has a new tallest mountain. No, we didn’t miraculously sprout a new mountain from the ground in this sudden cold snap of weather. 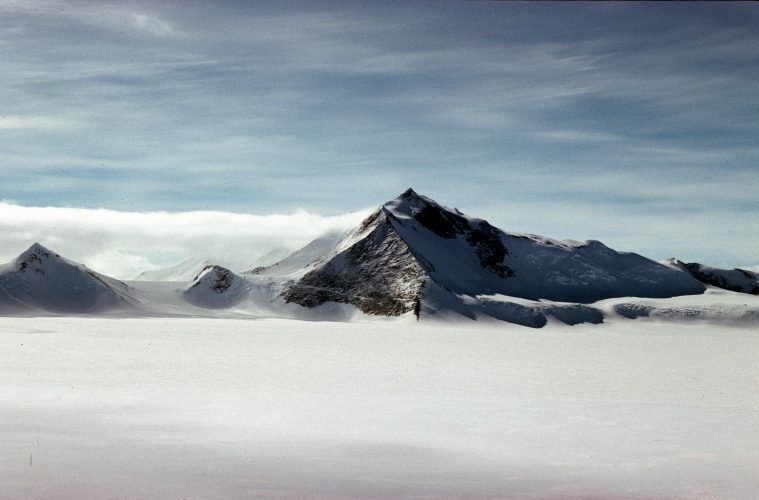 Mount Hope, however, is a mountain located in a part of the Antarctic claimed by the UK, and it has recently been re-measured, only to discover that it towers above the previous title holder (Mount Jackson) by a hearty 50m. Due to concerns over the safety of pilots flying over the Antarctic, map technicians at the British Antarctic Survey (BAS) took another look at the height of the mountains in order to make flying safer. “In Antarctica there are no roads, so you if need to get around you have to fly planes. 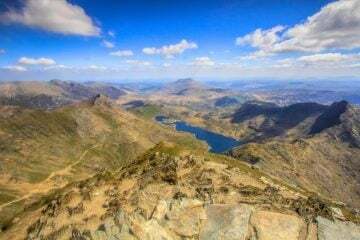 And if you’re flying planes, you really need to know where the mountains are and how high they are,” Dr Peter Fretwell, Geographic Information Officer at the BAS, explained when recently speaking to the BBC. 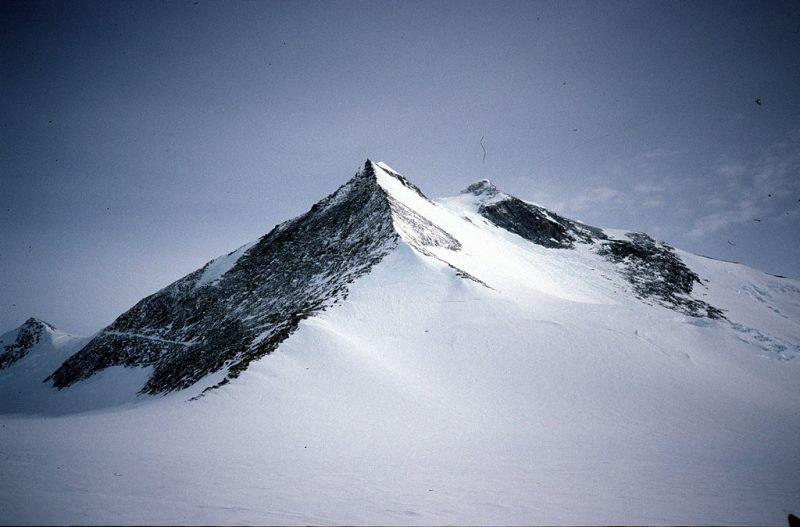 After the re-measure, it was discovered that Mount Hope is now a whopping 3,239m high (more than twice the height of Ben Nevis), in comparison to Mount Jackson which measures in at 3,184m. To make the new assessment, the technicians at the BAS used a combination of elevation models built from satellite information to achieve their calculations. Extremely high-resolution photos were taken from the orbit by the America WorldView-2 spacecraft, which allowed for an incredibly detailed view of both Mount Hope and Mount Jackson. Dr Fretwell and his team call this process ‘photogrammetry’. They know the position of the satellite so well, that if they use two images of a mountain that are very slightly offset from one another, they can use simple trigonometry to work out that mountain’s height. Sounds pretty simple doesn’t it? (No, don’t worry, I don’t have a clue how it all works either). Anyway, this ‘photogrammetry’ process is remarkably accurate and only holds an uncertainty of 5m either way. Therefore, there is no argument over Mount Hope’s new reining title. 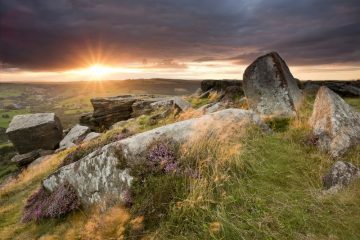 While Mount Hope is not actually a mountain situated in the UK, technically speaking, it is part of the UK’s sovereign territory. 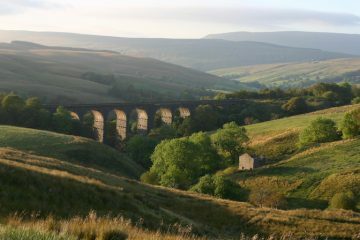 This is why the mountain is now being named the UK’s highest mountain over the likes of Ben Nevis in Scotland. Being in Antarctica, it’s probably not one we’ll tick off our UK bucket list anytime soon, but hey – it’s definitely on there. 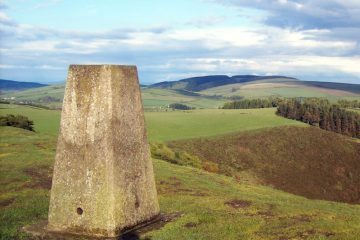 So, what are your thoughts of Mount Hope being claimed as the UK’s highest mountain? Let us know in the comments section below.